I'd say 7/10, good read. I think Baldacci tried too hard to make it unpredictable that it became unbelievable. 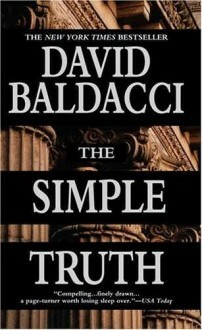 This was the first Baldacci book I ever read. None of his others have been able to match this one for me.